According to a recent article, director of Kansas City Regional Arts Council, Paul Tyler, retired in May after 14 years. As director, Tyler worked diligently to create relationships between individual artists and the organizations that support them. 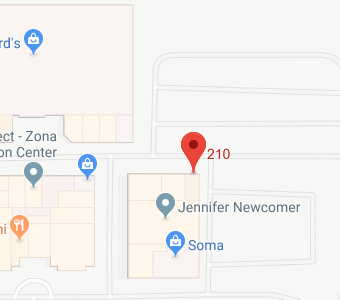 In the article, Tyler was said to have based his work on the web of cultural institutions and strong community connections that already existed in the Kansas City area. “There’s deep, deep roots to the creativity and the energy that we currently see reflected in the arts here in Kansas City,” says Tyler. “All of those institutions form this kind of bedrock of solid sustained investment in the arts scene.” Building connections on that foundation was what Tyler says he’s tried to do during his tenure. There are well-documented, positive effects on a community when the arts are center in their midst and when the residents of a place have access to a broad range of arts experiences. However, artists occasionally need assistance. When organizations are unable to sustain themselves due to lack of funding or when an artist is forced to give up his or her craft because they can no longer make a living, it hurts the entire community. Clients often have the misconception that social security benefits and a basic 401K are sufficient for retirement. The reality is that it is necessary to create a good retirement plan. That way, you won’t have to be dependent on government benefits for your comfortable retirement. 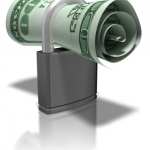 Social security may not be as secure as you think. That’s why you need a retirement plan. As we all age, the likelihood of developing medical problems typically increases, as do the necessary health care expenses. Without appropriate financial resources, medical costs often lead to an overwhelming financial burden. Therefore, one element of your retirement plan should be long-term insurance (LTC), the purpose of which is to aid in financing your health care needs during your retirement years. With Social Security, the earliest you can begin collecting retirement benefits is age 62. The longer you can wait to start collecting social security, the higher your payments will be when you ultimately do retire. 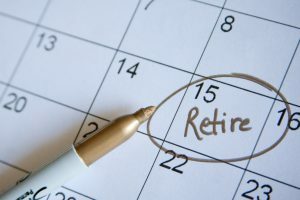 In fact, you will not receive your full retirement payout unless you wait until “full retirement age,” which has been increased to 67 years old, for individuals born in 1960 or later. If you were born before 1960, your full retirement age depends, instead, on one the year you were born. Have you created your retirement plan yet? It’s not too late to start. If you want a comfortable retirement, you can’t simply rely on your Social Security benefits. Instead, you must plan ahead and create a comprehensive retirement plan that will meet your future needs and allow you to relax comfortably in your golden years. Individual Retirement Plans (IRAs) are an easy way to start your plan, while saving and investing in your future. 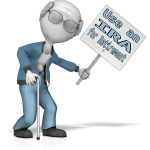 An IRA, or individual retirement account, is basically an investment account with various tax benefits. An IRA provides a dependable way to set aside money for retirement. With individual IRAs, you do not have to pay taxes on the earnings from the retirement account. Those earnings can instead be reinvested in order to allow your account to grow exponentially. There are four kinds of IRAs with various benefits. 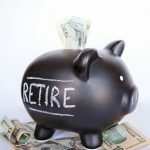 Traditional and Roth IRAs are established by individuals, whereas Simplified Employee Pensions (SEPs) and Savings Incentive Match Plan for Employees (SIMPLE) are sponsored by employers. Regardless of the type you choose, all IRAs are “fully vested.” This means all of the contributions you make and earnings you accumulate belong to you, including the contributions made by your employers. 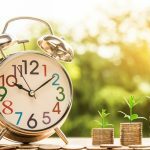 Regardless of the type of IRA you have, you will be subject to an early withdrawal penalty if you take distributions before you reach the age of 59½. With a traditional IRA, the penalty is an additional 10% on top of the income tax you are required to pay on distributions. 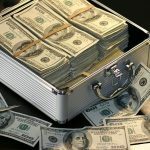 The Roth IRA also requires that you have owned your IRA for at least five years before you start taking distributions, or else you are charged a penalty. A benefit of a Roth IRA, though, is that you can withdraw your original contributions at any point without penalty. Join us for a free workshop! 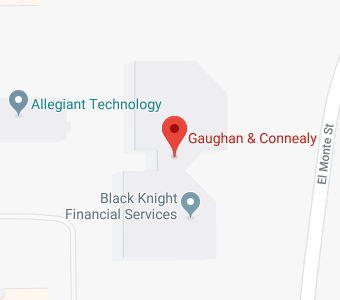 If you have questions regarding retirement, or any other estate planning matters, contact Gaughan & Connealy for a consultation either online or by calling us at (913) 262-2000.